Mon. 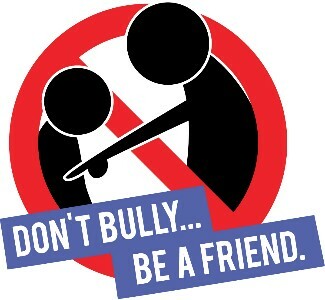 Nov. 26 - Wear blue to show that you Take a stand against bullies. Tues. Nov. 27 - Wear western gear to let others know you Give bullying the boot. Wed. Nov. 28 - Wear your favorite team shirt or jersey because you Team up against bullies. Thurs. Nov. 29 - Dress in your best which means I am Proud that I am me. Fri. Nov. 30 - Wear your favorite superhero shirt or cape because you will Be a superhero, not a bully.